Abrakam COO and co-founder, Jean-Michel Vilain, talks about how their CCG Faeria finally went back to its premium roots. Faeria, a digital collectible card game currently available on Steam, didn’t set out to be a F2P game at first. But after a series of issues that cropped up around their launch (Hearthstone beat Faeria to market), developer Abrakam SK felt like they had to change course. GameDaily talked with Abrakam co-founder, Jean-Michel Vilain, about Faeria’s journey from Kickstarter to free-to-play and finally into what they always wanted to be: premium. According to Statista, “In 2017, the F2P social games market reached 1.7 billion U.S. dollars and it is expected to remain unchanged until 2018.” By contrast, Statista reported that in 2010-2011, almost half of those playing F2P games spent no money at all while playing. We recently reported that the days of the “whale” are at an end, because F2P has become a much more acceptable way of consuming interactive content. But for Vilain and his team, F2P wasn’t the result of capitalizing on an established trend — it was trying to emulate the top dog (Hearthstone) and doing so out of fear. Vilain knew that they had a strong concept with Faeria, especially because the digital CCG market was almost empty. But when Hearthstone came out shortly before Faeria, it sent the team back to the drawing board to make sure that they were making the right decisions. “We knew lots of Magic players getting bored of Magic [Online],” Vilain noted. “Not because the game was bad, but because they had to continuously, every 3 months, spend another few hundred bucks. I knew lots of people quitting Magic simply because of that. Not just because of time or family. Building F2P games isn’t as simple as telling the team that they’re going to get paid in small chunks when the money rolls in. The development efforts that go into F2P games stretches far beyond the game itself, much of which involve the need for data. Without data and the ability to make data-driven design decisions, F2P games won’t make money. Going into F2P without the tools to measure and move quickly to change the meta (or the nature of the microtransactions) is like walking around Central Park in a blackout — it’s dangerous and someone always gets hurt. Finally, in July of this year, Faeria went back to its roots and Abrakam announced that all content going forward was going to be premium, abandoning its cumbersome F2P trappings. But Abrakam didn’t implement the premium features without doing a lot of talking with the community beforehand. 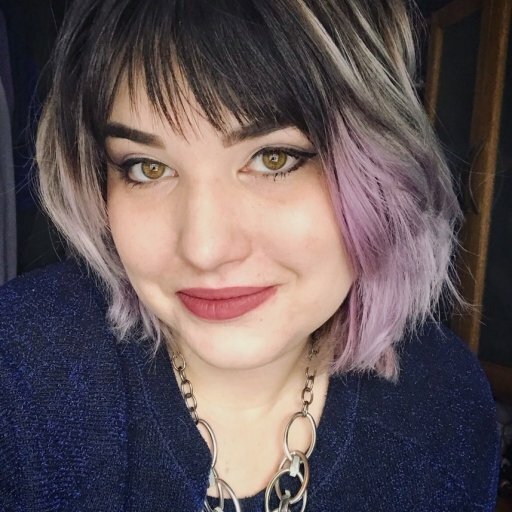 “From the community … people were first really curious what [would] happen to their account,” Vilain observed. “This was [an] easy [stressor] to relieve, because what we did is we, of course, let them keep access to the game. And we also compensated our users. If you [had] spent at least $40 in the game, we would give them the premium DLC on top of that. Vilain was adamant: it’s a better business model (and user experience) to let players unlock content through playing the game, rather than letting them bypass and purchase their way to top-tier decks. Even though their players do need to be onboarded and educated in a different way than they were during Faeria’s stint as a F2P game, it’s worth the added time and effort. It paves the way for mutual understanding and creates a higher level of engagement. Abrakam isn’t ready to settle on one platform for Faeria. 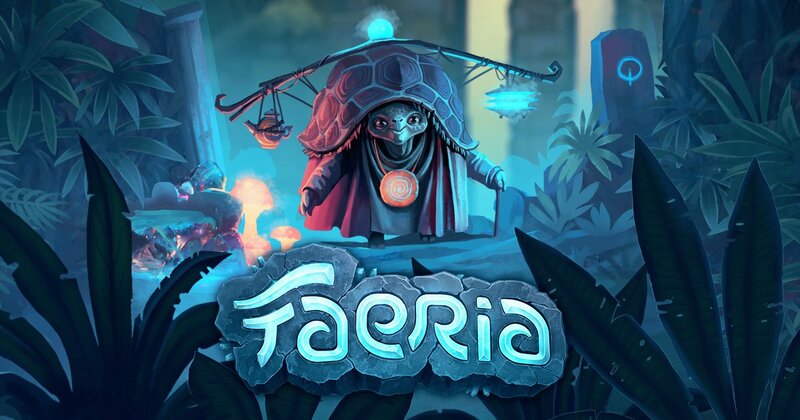 Mobile and Nintendo Switch are great options for a game like Faeria, where it’s equal parts CCG and strategy “troop” tactics (though there aren’t any traditional troops in the game). The touchscreen modality afforded by the major mobile platforms is a natural extension for games like Faeria, Hearthstone, Elder Scrolls: Legends, and Eternal. Vilain is wary of doing that independently, however, so Abrakam is currently looking for a publisher for Faeria. Ultimately, Faeria (and Abrakam) is a better game for its shift to premium. Instead of worrying about metrics and analytics, Faeria’s developers can focus on the game’s meta and creating content that will delight its players and shape the experience in a meaningful way. This shift was important for not only the game’s quality, but for “the team, the financial success, and simply to give a longer lifespan to the product,” Vilain said.